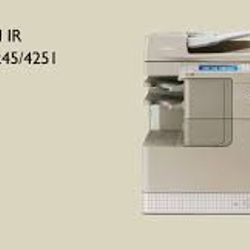 ID copy, 2-in-1 and 4-in-1 functions are available. 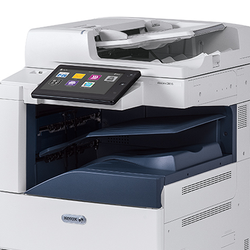 With 4-in-1 copy, four documents can be output onto one sheet of paper, reducing paper consumption by 4 times. 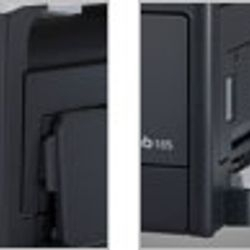 Eliminates unnecessary black borders around the edges of documents, providing cleaner output. 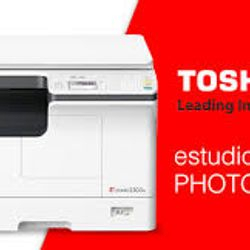 The zoom function allows you to set the scaling factor from 50% to 200% in 1% increments for custom enlargement and reduction. 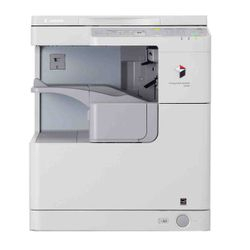 The e-STUDIO2809A series offers a compact body measuring 575 × 540 × 402mm. 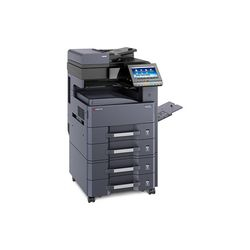 Weighing just 25.5kg, this series can be placed anywhere in the office and are easy to install. 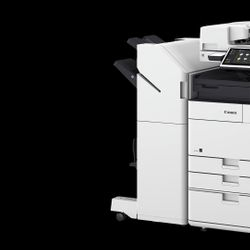 Printing, scanning and copying are all standard features in the e-STUDIO2809A series, eliminating the need to purchase and install separate devices for these tasks. 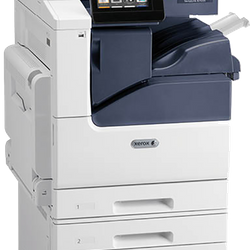 Total footprint is reduced, and management is simple, as consumable purchases and maintenance are required for only one device. 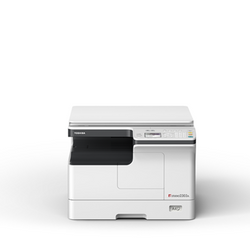 The e-STUDIO2809A series is equipped with a colour scanner, so colour originals can be saved in their original colours. 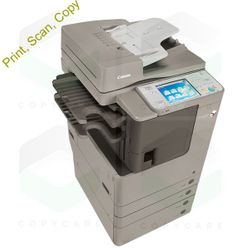 Because originals can be scanned without any colour loss, users avoid the need to purchase a separate colour scanner. 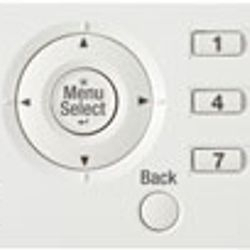 The operating panel is equipped with a four-line LCD and feature buttons, including a directional arrow key, so users can call up the features they need on the menu screen simply and easily. 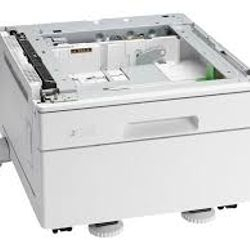 This interface delivers intuitive and efficient operation. 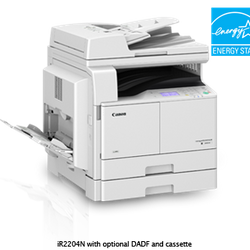 The e-STUDIO2809A series supports the Energy Star international environmental standard, providing excellent energy-saving performance. 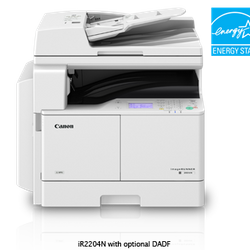 These environmentally friendly series eliminate the use of many harmful materials, such as lead and mercury. 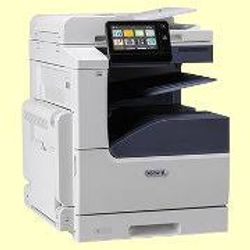 Today, many Cloud & Mobility solutions are provided and these are absolutely imperative for business. 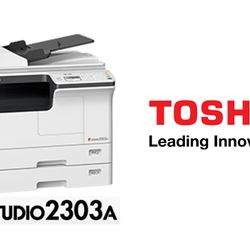 Toshiba MFPs easily integrate your workflow by supporting protocol and providing application. 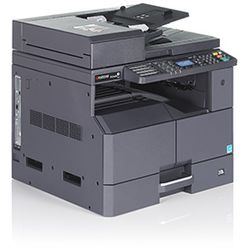 Designed to meet the needs of small, medium business, the imageRUNNER 2204N / 2004N / 2004 series offers a compact suite of workgroup functionalities. 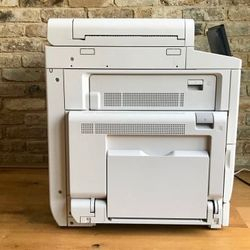 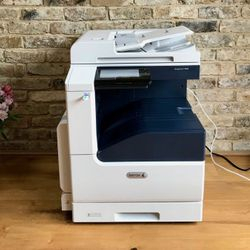 From basic functionalities like copy, print and scan to office connectivity functions such as mobile printing*, the series will fit right into the modern office environment. 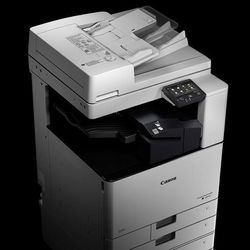 The daily demands of fast black and white printing are met with speeds up to 20 ppm and highly responsive recovery from sleep mode. 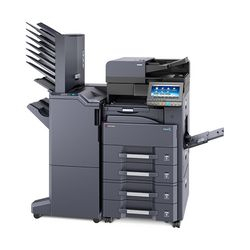 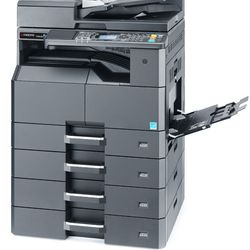 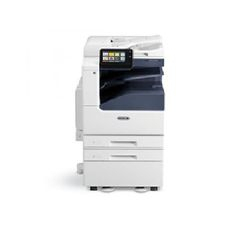 Combined with up to 2,000 sheet paper capacity, these Multifunctional Printers (MFPs) are ideal for busy, small and medium workgroups with high print copy volumes. 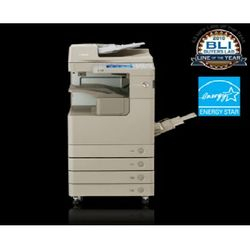 A large touch-screen display with intuitive menus makes the imageRUNNER 2500 series easy to use, enabling users to save time and do more. 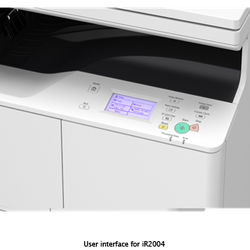 With optional colour send users can quickly and efficiently scan in colour straight to a variety of destinations. 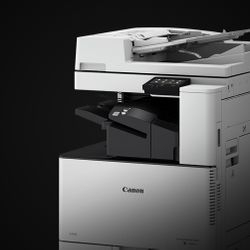 Compatibility with Canon’s uniFLOW software provides greater transparency of costs, allowing you to track as well as charge specific print jobs to individuals, departments, locations, and projects. 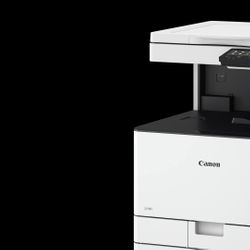 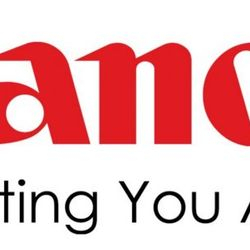 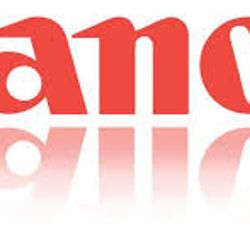 Compatibility with Canon’s e-Maintenance can further improve uptime through remote diagnostics, automated meter readings and consumables monitoring to reduce administrative time. 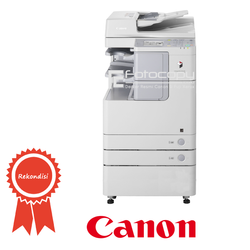 And with click charging, you only pay for what you print giving you greater control of costs. 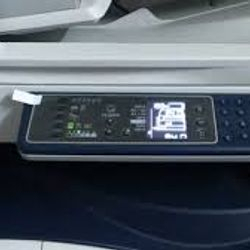 A built-in security feature means prints are “held” until the relevant user identifies themselves, using a PIN number. 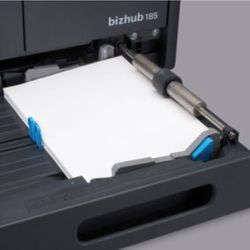 This prevents documents piling up in output trays and being viewed by unauthorised eyes. 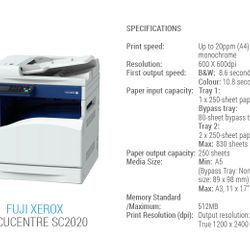 Up to 100 can be stored at once. 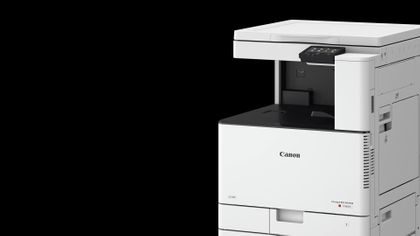 Alternatively with Canon’s uniFLOW solution, this can be combined with card security systems, enabling users to instantly access and print as many jobs as they wish. 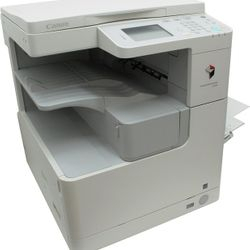 And once printed, they’re automatically deleted for watertight document control. 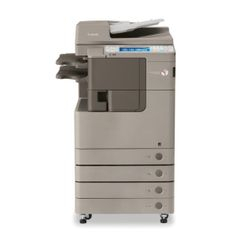 Designed with simplicity in mind, the imageRUNNER C3020 serves to provide greater work productivity and security to users' daily workflow by making operations an ease. 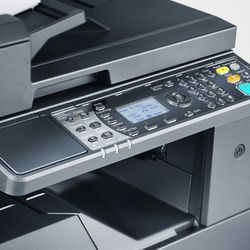 With V2 colour technology, standard Wi-Fi and Direct Access Point, enjoy quality colour printouts with seamless connection. 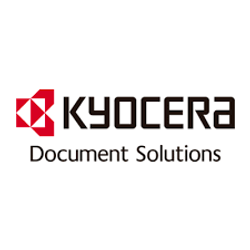 Enhance document workflow, secure confidential information and reduce impact on the environment. 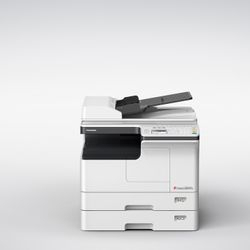 The imageRUNNER ADVANCE 4225 is an intelligent monochrome multifunctional device that lets businesses do all that and more. 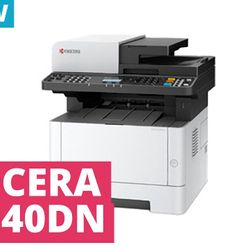 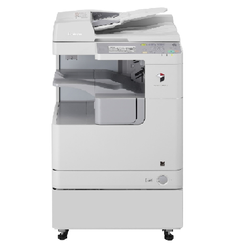 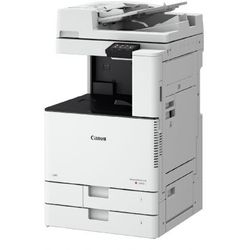 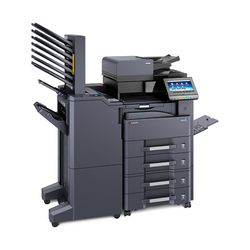 The C7020 is positioned towards the top of the VersaLink product tree, and unlike the considerably more affordable VersaLink C405, it can accommodate A3 paper. 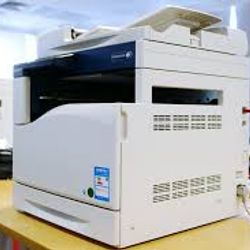 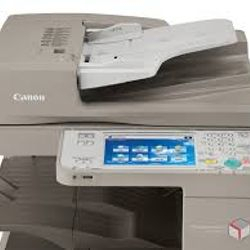 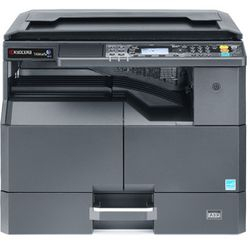 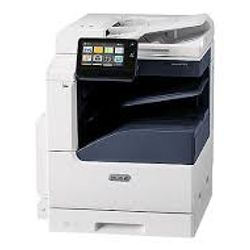 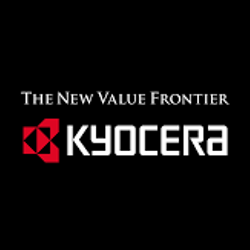 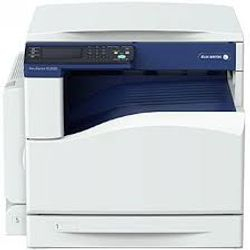 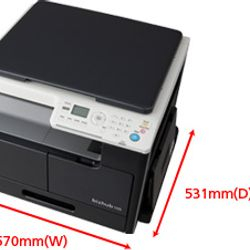 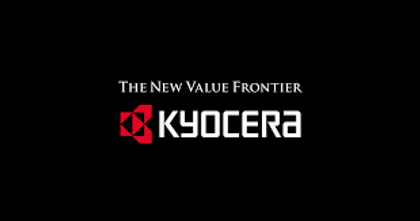 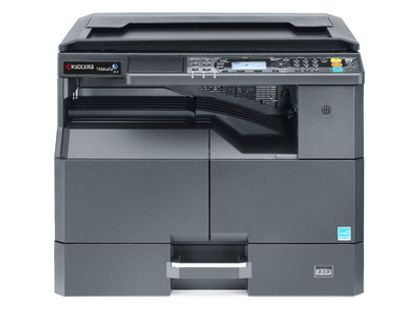 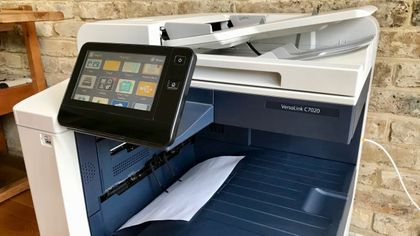 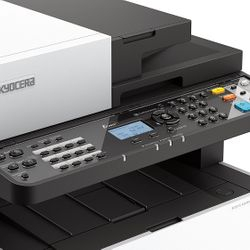 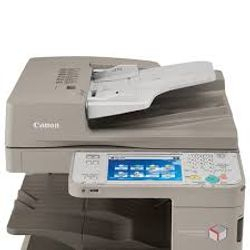 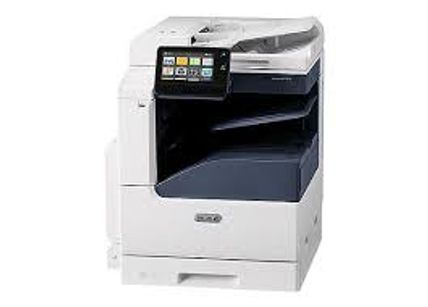 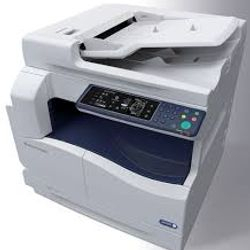 Aside from printing, scanning and faxing, this high-spec MFP can be hooked up to a router via an Ethernet cable to enable cloud services, remote monitoring and scanning, or printing, to and from email. 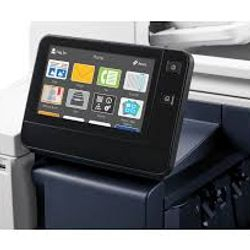 It also offers a Wi-Fi Direct connection for wireless printing when there’s no internet service. 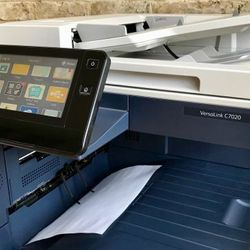 VersaLink Security includes a raft features to protect your business, such as Secure Print, which asks for a security code to be entered at the machine in order to complete a task. 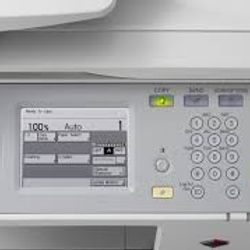 There’s also password protection for any PDF scans that you create and hard disk encryption to protect any documents that are stored on the printer while they’re waiting to print. 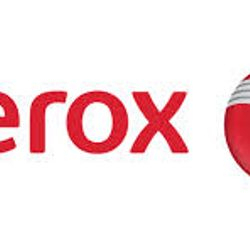 However, the unique selling point for Xerox is perhaps the tablet-style control panel, which presents the user with a selection of apps, instead of a menu, just like a smartphone. 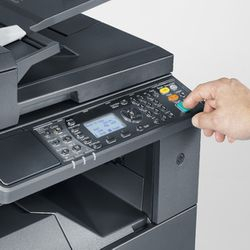 To access the settings menu, you can choose the Device app, and for anything else, you just choose the appropriate app. 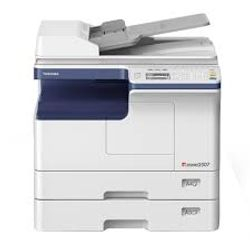 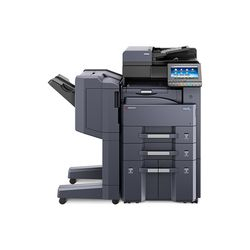 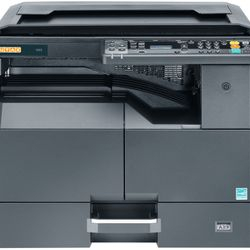 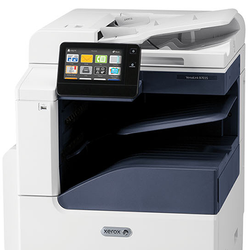 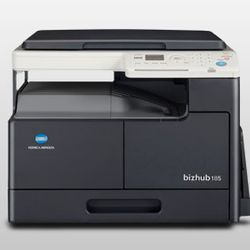 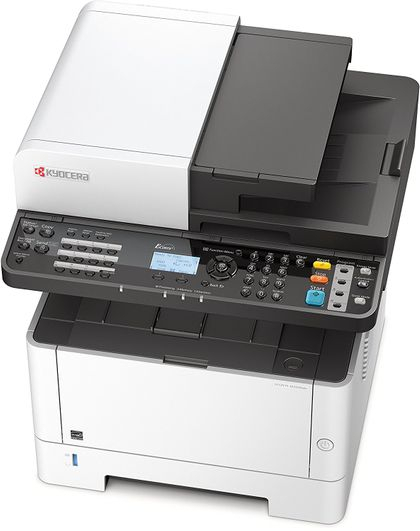 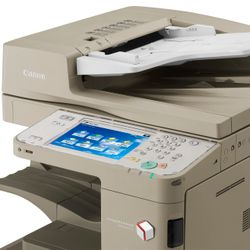 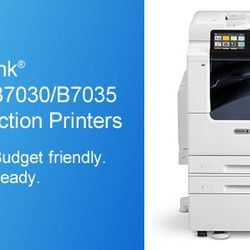 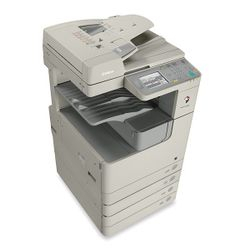 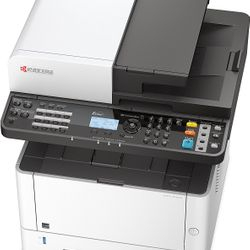 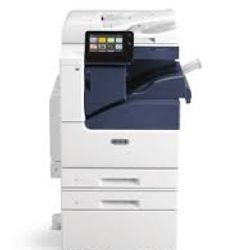 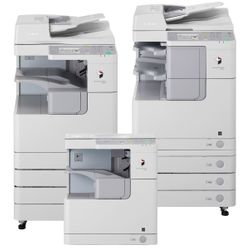 When it comes to seamless integration into your work environment and helping you get important tasks done faster, there’s no smarter option than the affordable, reliable and supremely business-ready VersaLink B7025/B7030/B7035 Multifunction Printer—featuring Xerox® ConnectKey® Technology. 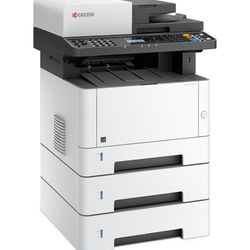 The e-STUDIO2803AM series offers a compact body measuring 575 × 540 × 402mm. 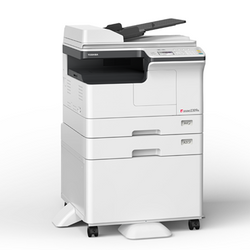 Weighing just 25.5kg, this series can be placed anywhere in the office and are easy to install. 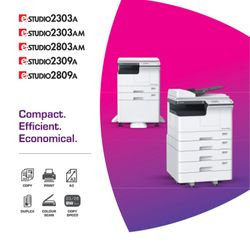 Printing, scanning and copying are all standard features in the e-STUDIO2803AM series, eliminating the need to purchase and install separate devices for these tasks. 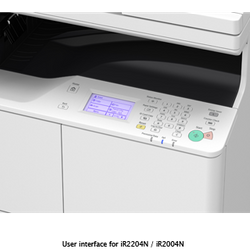 Total footprint is reduced, and management is simple, as consumable purchases and maintenance are required for only one device. 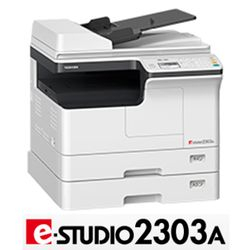 The e-STUDIO2803AM series is equipped with a colour scanner, so colour originals can be saved in their original colours. 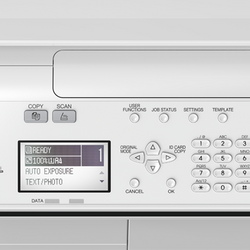 Because originals can be scanned without any colour loss, users avoid the need to purchase a separate colour scanner. 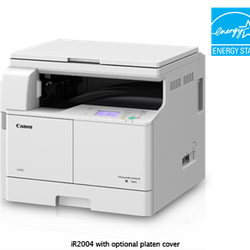 The e-STUDIO2803AM series supports the Energy Star international environmental standard, providing excellent energy-saving performance. 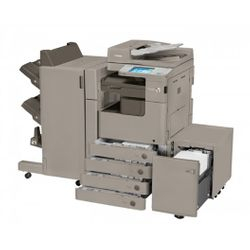 These environmentally friendly series eliminate the use of many harmful materials, such as lead and mercury.